Data will be available in HDFS. The table is going to create on HDFS data. We can call this one as schema on data. 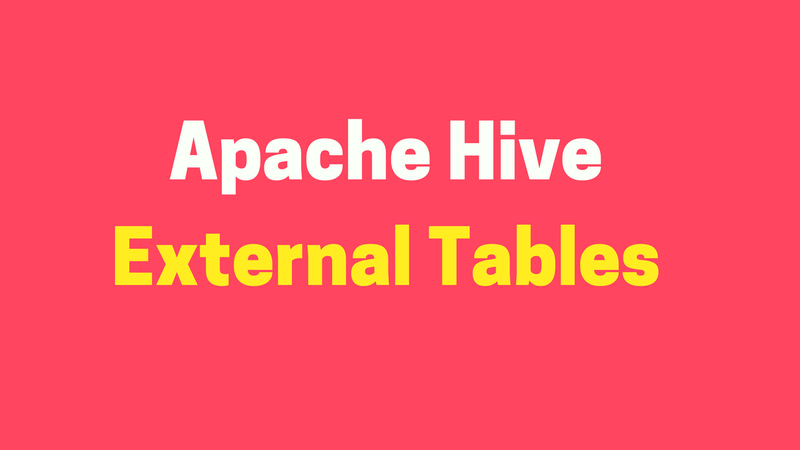 At the time of dropping the table it drops only schema, the data will be still available in HDFS as before. of files will be created. 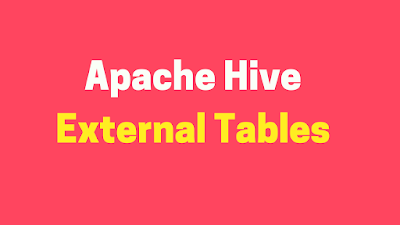 ➔ If you drop the table , data file will not be removed from HDFS.